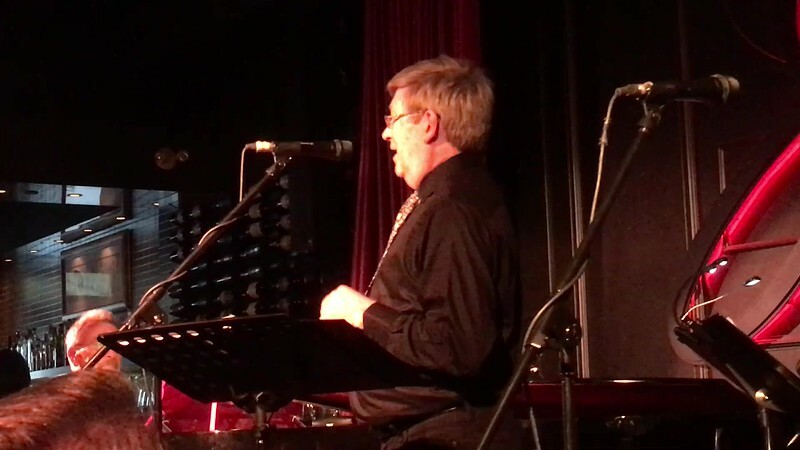 This gallery has been created to share video clips from the benefit concert for SMILE Theatre on Sun., April 23, 2017. Any tech glitches please let John B know at jb "@" jbmg "." ca - - minus those spam-fighting spaces & quote marks!